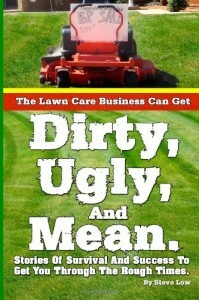 How to approach lawn care customers. Turn your truck and trailer into a force multiplier. Mow a neighbor’s lawn and get a new account? Is it really worth the hard work? How much can you make? 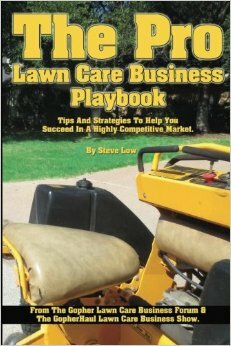 Should I combine my lawn care company with another? Estimating and invoicing snow plow customers. Help! 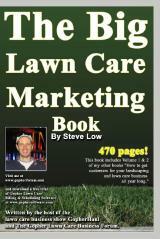 My lawn care marketing isn’t working! 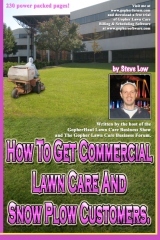 Six do’s and don’t for the start up lawn care business. 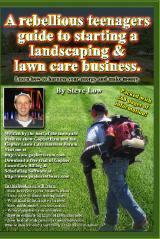 Cheaper price on lawn care in hopes of future work? Is the Chamber of Commerce irrelevant? Do you look for business advice and instead get shot down? The first rule of running a lawn care business. Lawn care marketing idea for the Fall. Free lawn mowing for single moms? 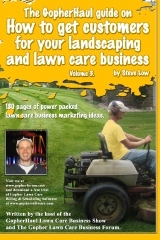 Franchising your lawn care business? You better think. Looking unsafe can get your lawn care company fired. 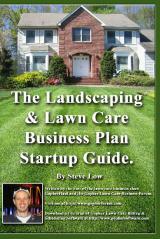 Lawn care business planning, how much can you do? Step by step, how to winterize irrigation systems. 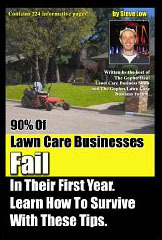 Learning from this year’s lawn care business mistakes. An easy way to change ztr mower blades. Performing landscape projects in stages can help sell them. 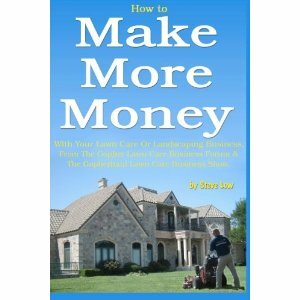 Sell more landscape services by staying put. More secrets on winning over a property manager. 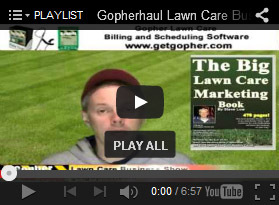 Here is the follow up conversation I had with a property manager on the Gopher Lawn Care Business forum. 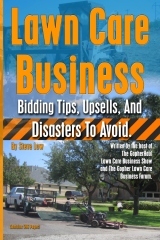 He shared with me some really important insights you must know as a lawn care business owner if you want to win him or others in the industry over and get them to accept your bid. Sharper lawn mower blades allow for faster mowing! 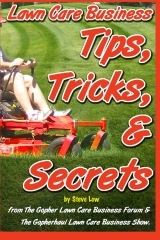 Advice on operating a zero turn lawn mower. How to speed up leaf collection.